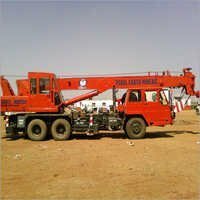 Backed by a team of highly dedicated staff members and effective pricing policy, we have been able to cater clients with reliable Mobile Crane Rental Services that have let us create a leading position in the industry. 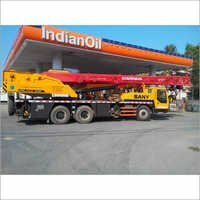 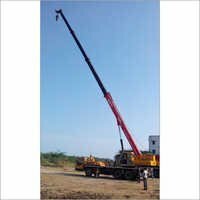 We are also recognized as one of the most reliable firm of the industry that offered the finest Telescopic Crane Rentals at pocket friendly prices. 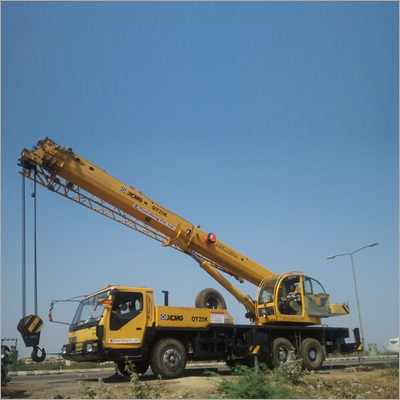 The telescopic cranes offered by us find great applications in lifting the heavy load materials in various industries. 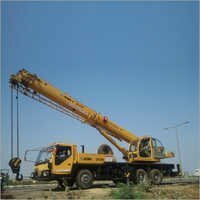 Our cranes are broadly used to meet the cement, thermal, nuclear and construction plants applications by our clients spread across the country. 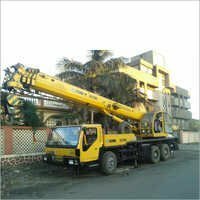 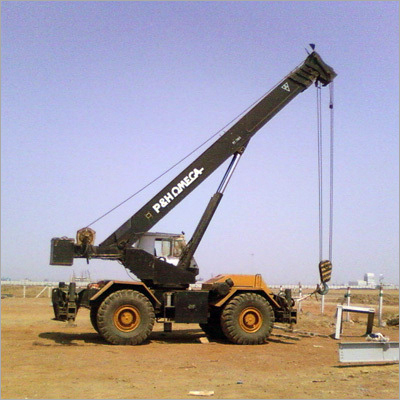 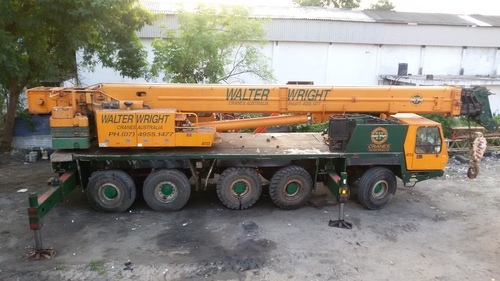 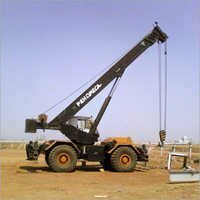 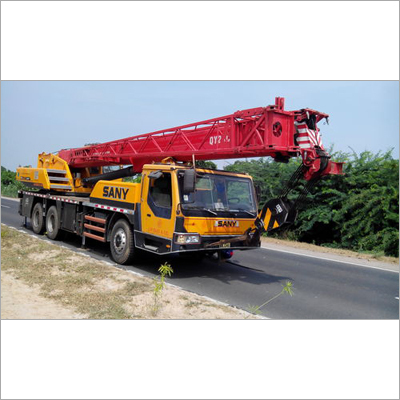 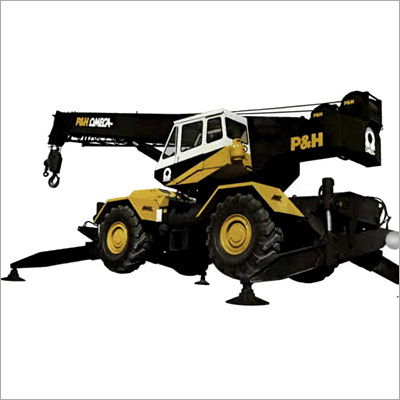 These cranes can be easily availed / rented in the capacities ranging from 150 to 450 tones. 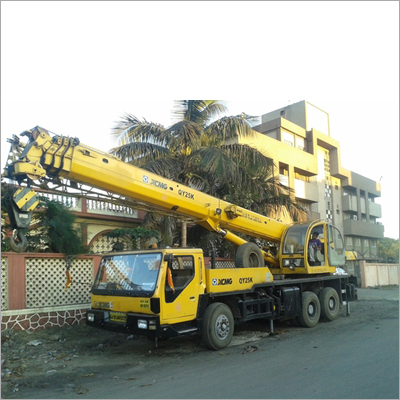 Depending on your professional construction project, you can take the machine on rent or hire for 'n' number of days. For final cost structure, kindly contact us with your specific requirements. 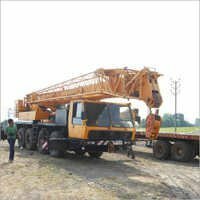 To ensure complete reliability of Mobile Crane Rental Services, we not only ensure its proper pricing structure but also make sure that this material handling equipment is procured from Tadano, Denag, Kato, Grove, Unic, P & H, Til, and many other famous brands.